HomeHome 1 Blog UpdatesMom, I ok! If you ask Nick, today is the best day of the year. It is even better than Christmas or Easter, or anything. It is his birthday. Born in 1979, he is 38 today. Each year, he is so excited as he anticipates the arrival of the 19th of August. There are so many facts and details in life that Nick doesn’t easily track, but his birthday and how old he is, is always mentioned. He also can recite the birth dates of his siblings and parents. It is a happy, happy day for Nick. To be the perfect birthday, the day starts with us singing “Happy Birthday to you” to Nick, followed by his birthday breakfast of strawberry waffles and whipped cream. To be the perfect birthday, Nick needs presents, helium balloons and birthday cake. He needs a party with his friends and he needs to open presents. The presents need to include bubbles, and Hershey’s Chocolate sauce and a GI-Joe guy. (We have started re-wrapping the GI-Joe guy because Nick doesn’t play with it, he just likes to open it every year.) After the celebrations, he needs to release the balloons to heaven to his grandparents. 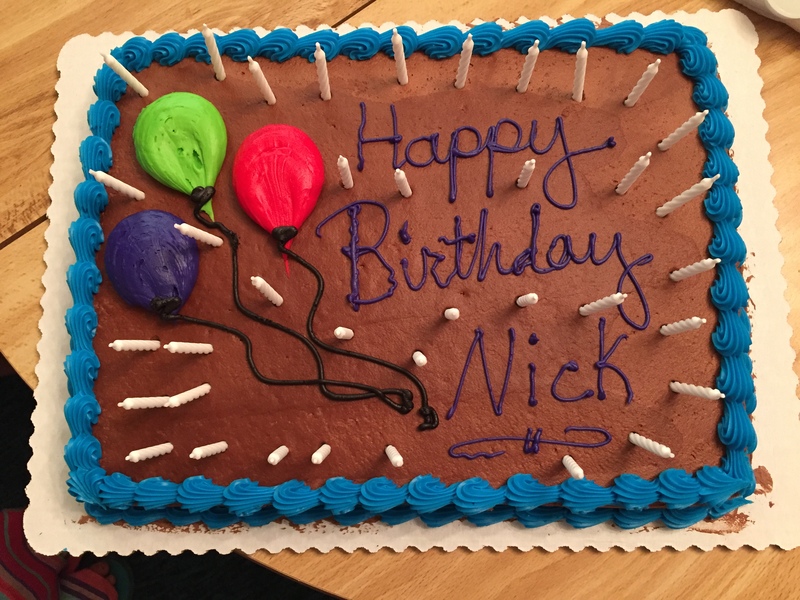 I am happy for Nick, and I always work hard to make his birthday dreams come true. Since it is a pretty rigid routine, it is easy to do. However, if you ask me, the 19th of August is a day full of mixed emotions. Each year, in the days leading up to the 19th, my mind wanders and I begin to feel sad. While talking to a counselor years ago, it was explained to me that I still periodically am going through the grieving process. 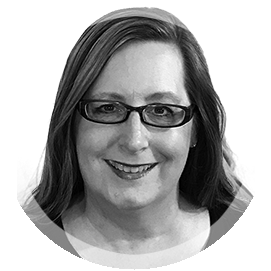 I have unmet expectations and learning to cope with that loss is a process that is ongoing. Every year on the 20th, I am back to myself and stand ready to experience all of the challenges of life. I am sharing this because it is real. I am not trying to get sympathy or to have a personal pity party. Last night, Nick and I had a date at home alone. We watched the Seahawks win the football game, had pizza and chocolate. It was a wonderful date. When I was putting him to bed, he hugged me an extra long time. “Tomorrow my birthday, mom” he said. “I am trying to be happy,” I said. “Like what?” was the reply. So that is what I wanted to share today. Nick told me that he is ok, he wants me to be happy. I am working on trusting God that all is well. Somedays are harder than others to do this, but I am determined. I am going to be happy today. Wow. Just, wow. He wants to lighten your sadness. He’s OK. Wow. Eva, this so resonates in my life with my son. Thank you for putting words to some of my emotions. Preston also loved his birthday better than any other day of the year and I, like you, always made it a huge occasion. This is my first December 3rd without him. Pray that I can make it through that day because like Nick, I know Preston is in Heaven saying exactly what Nick said to you. “I’m happy Mom, you be happy too”! Happy Birthday sweet Nick! I love this so much❤ We are so so blessed to have him in our lives. And how precious to have a son that cares so deeply about how you feel.